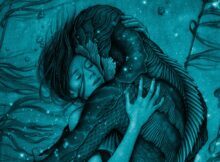 Today, I’m bringing you The Shape Of Water. It’s an unconventional fairytale love story directed by Guillermo del Toro. To be honest, I wasn’t quite ready for it. 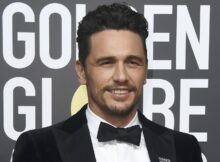 Hollywood’s Sexual Harassment Scandals: A Bit Of A Witch Hunt? Was Vincent Van Gogh Successful? What Does It Mean To Be Successful?